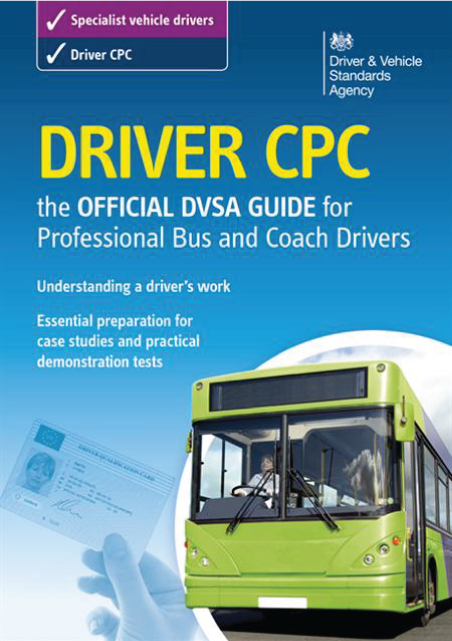 This official book is specifically designed to help bus and coach vehicle drivers prepare for their initial Certificate of Professional Competence (CPC). 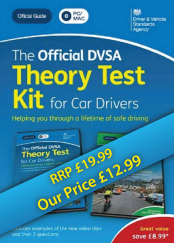 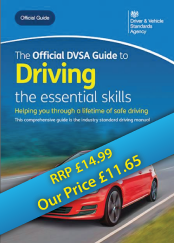 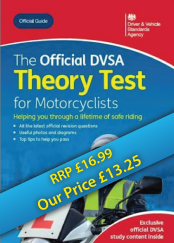 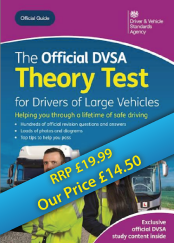 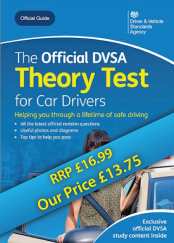 The book focuses on case studies (part two of the CPC test) and the practical test - vehicle safety demonstration (part four of the CPC test), complementing the other official titles in the DVSA range. 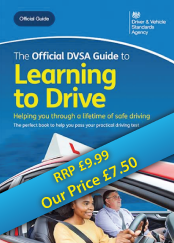 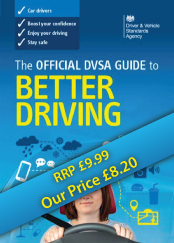 Essential reading for all learner professional bus and coach drivers.